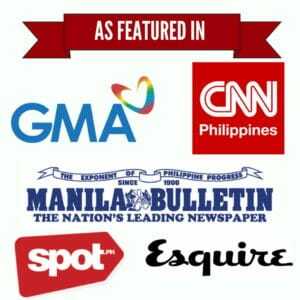 Long before Chino Roque was officially named the first Filipino to fly into space, two Philippine animals almost achieved the same feat. Enclosed in an Aerobee rocket, Philippine monkeys named Patricia and Michael made history after travelling halfway to space on May 22, 1952. Back when space flight was still in its infancy stage, there were a lot of debates on whether or not humans were capable of blasting off into outer space and returning alive. To settle the conflict, the scientific community turned their attention to animals and just let them do the test drive. The first attempt happened in White Sands, New Mexico on June 11, 1948. 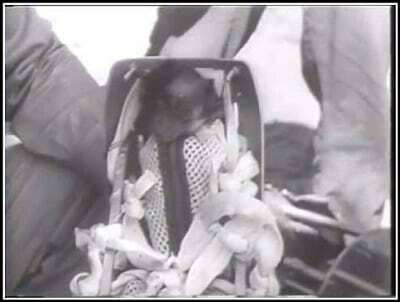 A V-2 Blossom rocket carrying Albert I, the first monkey astronaut, was launched and flew a distance of 63 km. Sadly, the rhesus monkey died during the flight due to suffocation. Turned out, Albert I was not the first and last fatality of space flight experiments. Three days later, Albert II reached an altitude of 83 miles while enclosed in another V-2 rocket. He died on impact. Subsequent flights were launched carrying Albert III, a cynomolgus monkey, and Albert IV, a rhesus monkey. The former died when his rocket exploded at 35, 000 feet while the latter, although successfully reached 130.6 km with no accident, perished on impact. And then came Yorick, a monkey who, along with his 11 mice crew mates, survived an Aerobee missile flight on September 20, 1951. For his feat, Yorick enjoyed fame as the first monkey to live through a space flight. Fortunately, this was the start of a series of successful experiments that would later lay the ground for human space explorations. The actual footage of the successful space flight which involved two Philippine monkeys and two white mice. On May 22, 1952, the U.S. Air Force launched another space flight but this time, with a purpose of examining the potential biophysical impact of space flight to humans. To make this possible, two Philippine monkeys (Macaca philippinensis), Patricia and Michael, were chosen to be enclosed in the nose section of a small Aerobee rocket. Two white mice, Mildred and Albert, also joined the primates in the experimental flight. Both Patricia and Mike were given an anesthesia to keep them calm during the flight. They were also given a supply of oxygen through face masks. Before they were secured inside the nose cone, the monkeys were also strapped into rubber coaches and placed in two different positions. This was done to help scientists examine more closely the variations of rocket flight acceleration. Patricia was on a seated position to let scientists study the effects of head-to-tail acceleration. Mike, on the other hand, was lying on his back (supine) to receive chest-to-back acceleration. The Aerobee rocket reached a height of 36 miles at a speed of 2000 mph, making Patricia and Mike the first primates to ever reach such altitude. As they flew above, the passengers showed biophysical responses to acceleration, deceleration, and weightlessness–a result that became valuable to space scientists. All animals survived the space flight, thanks to a parachute that assisted the capsule to a soft landing. The Philippine monkeys both retired at the National Zoological Park in Washington, DC. Patricia died two years later while Mike in 1967–both due to natural causes. 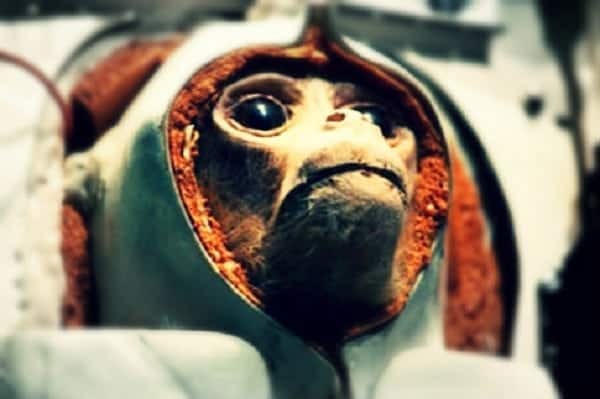 Although the Philippine monkeys never reached the outer space, their achievement has been considered crucial for the American space flight. Their survival and the subsequent physiological data taken from the experiment proved that none of the animals were hurt during the space flight.